Join me as I answer all of your cosmetic questions. Sharing my experience on if it really hurts? Has anyone cried? Which are my favourite treatments? And for you students out there what you need to be a cosmetic doctor yourself. Originally aired live on Friday 6th July 9PM AEST. 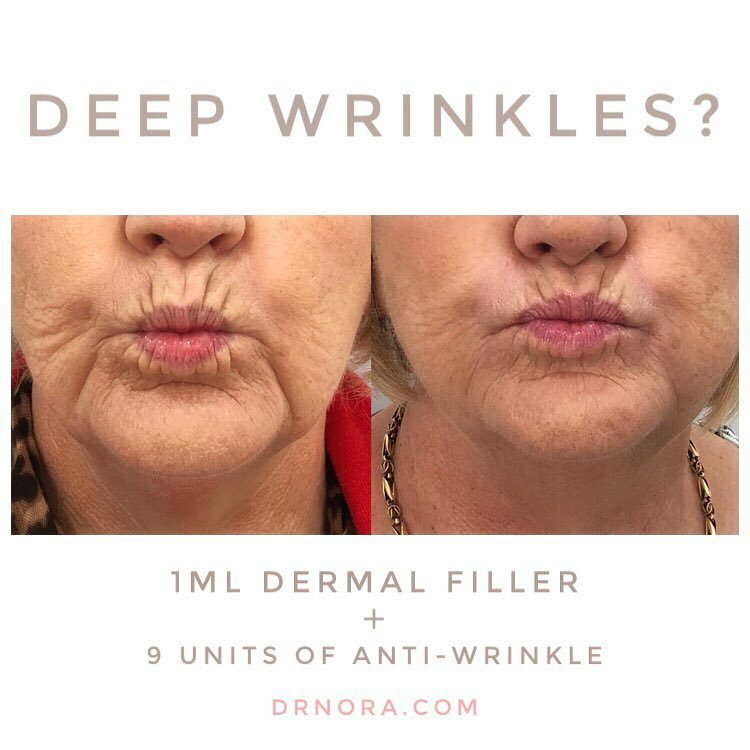 Join me live tomorrow at 9pm AEST on youtube.com/drnora where I’ll be answering all of your cosmetic questions. Sharing my experience on if it really hurts? Has anyone cried? Which are my favourite treatments? And for you students out there what you need to be a cosmetic doctor yourself. 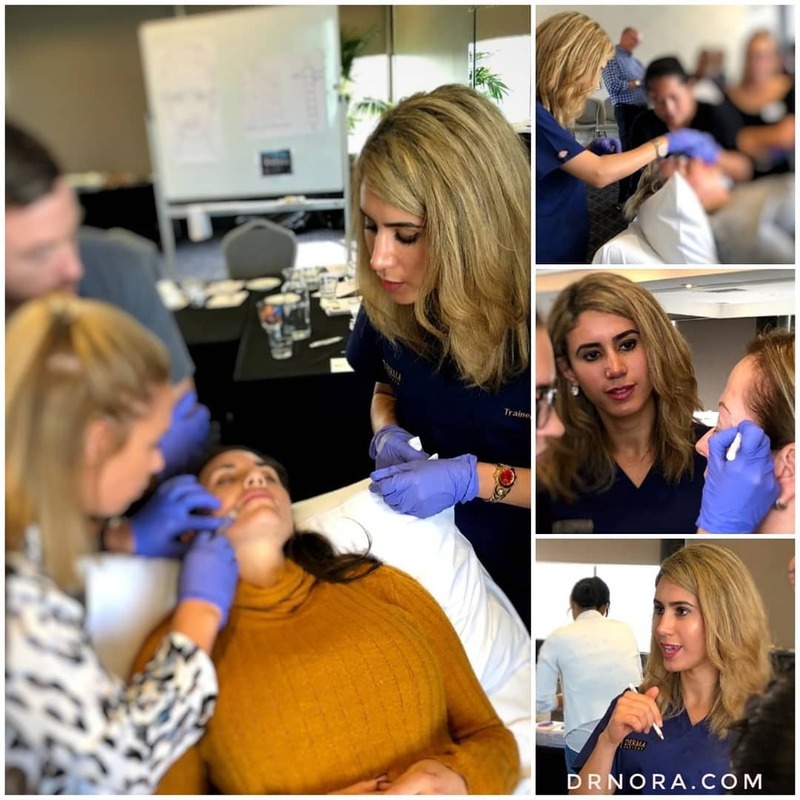 It’s always exhilarating teaching cosmetic injectables with @dermamedicalaustralia to delegates from across Australia. There’s so much to teach! From lectures to practical workshops on live models, it’s so fulfilling to see the confidence of delegates increase over the weekend! If you’re interested in attending the course yourself or would like to be a model do get in touch.